Home / Trending / Pinoy Inventor Made The First Ever 'Water Supplemented Stove'. 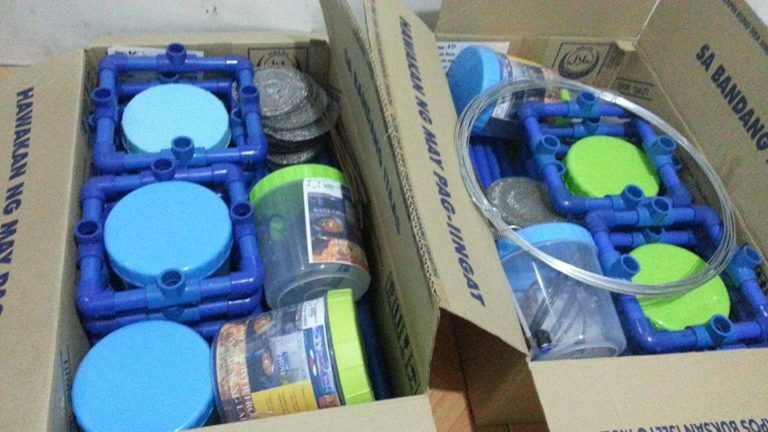 Pinoy Inventor Made The First Ever 'Water Supplemented Stove'. 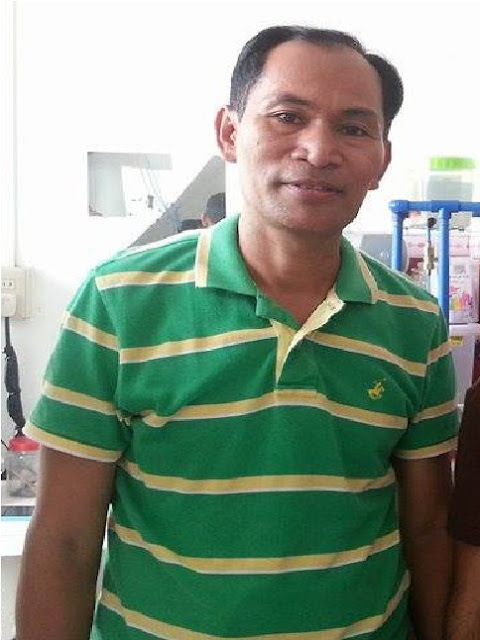 Philippines is a country that breeds undiscovered and unrecognized geniuses of many sorts. The sad truth is, the Philippine government still lacks stern support and financial assistance for our creative Filipino inventors that still haunts us up to this day. In case you didn't know, our national hero Jose Rizal is considered as the greatest Filipino patriot of all time, we have been awed as well by his ingenuity and uniqueness as a foremost Filipino inventor. However, aside from Jose Rizal, how many Filipino inventors have been recognized withe the same magnitude we do to Rizal? As a matter of fact, famous inventions such as Armalite, Moon Buggy, and Fluorescent Lamp are on the records. But for some simple reasons, these alleged Filipino discoveries have faced controversies and disputes regarding their authenticity. 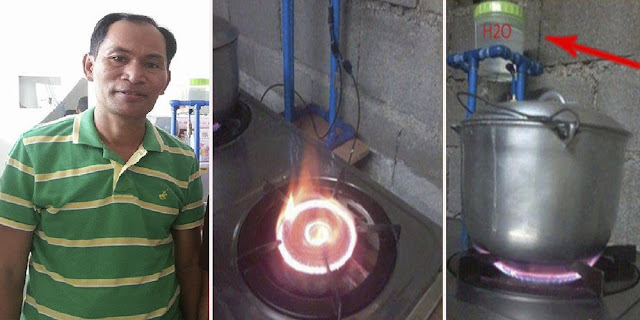 Recently, one inventor hailed from Cotabato City came up with a life-saver invention to made our lives easy in cooking using the stove. Rolly Palladio named his invention 'Water Supplemented Stove'. 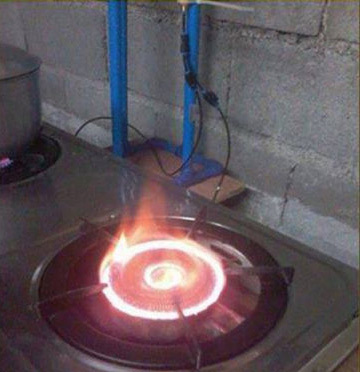 As the name itself says, the stove is run using water. Yes, you heard it right! According to Palladio, the water supplemented stove can run with any liquid as long as it will not emit CO2. The said invention will also helps in lowering the burning of of fossil fuel which contains a lot hazardous additives. 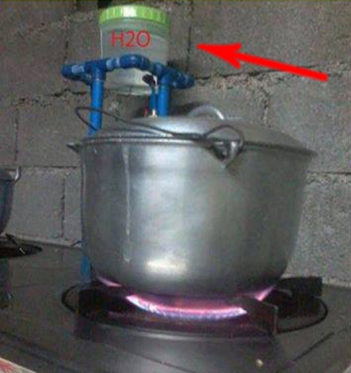 In addition, this invention will also allow us to cook without using fuel or gas. That's cheaper right? “Hindi pula ang flame kundi mixture of yellow, white and blue kahawig sa tip ng acetylene. Ang blue part ng acetylene ay hindi pang cutting. Ang background na pula dyan sa stove ay red hot steel hindi yan flame. Hindi rin ito pang display kundi usual na panggamit sa pagluluto. Paano pipekiin ang pang usual mong pangangailangan sa pang araw araw? Naka save na sila sa gas, may negosyo pa sila kc sa kanila napunta ang profit. What do you think about the invention? Let us know your thoughts in the comment section below.